VAT Senior Analyst at Dell Inc.
We are a global finance team. Dell Finance department of 700+ people in Bratislava is a Center of Excellence, providing wide range of unique opportunities. Financial professionals in various finance teams such as FP&A, Accounting, Commercial finance, Tax, Audit, Sales Compensation Planning, Treasury and Financial Shared Services. Prepare VAT/Intrastat/ESL returns in compliance with legal regulations. Ensure on-time and uninterrupted delivery of VAT/Intrastat/ESL returns. Reconciling VAT reports and general ledger VAT accounts. Support tax audits and the preparation of statistical and financial reports. Support the accounting team as necessary. Ensure Dell’s compliance with tax laws and adherence to policies and internal controls. 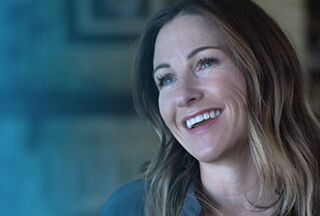 If you have what it takes to manage tax in a global, multi-billion-dollar business, this is your opportunity to develop with Dell.